The Evolution of Governments: Can they spend their way to success? Darwin’s Theory of Evolution is more relevant in today’s business world than ever before. The survival of the fittest mirrors our cutthroat economic landscape. This is particularly true for small and mid-sized businesses as they continually strive to reinvent themselves to grow and remain competitive. As entrepreneurs and business people, we are profit-driven. We don’t have the luxury of deficit financing, racking up losses year after year. In fact, today’s business climate demands our decisions be even more insightful and data-driven than ever before. There is no margin for error, because errors can be terminal. Governments, on the other hand, don’t appear to be held to the same strict survival standard or natural laws of selection. The concept of “we want it now, but we’ll pay for it later” seems to be a guiding principle for today’s politicians. The 2018 federal budget was tabled this past February. It’s a budget rich with political promises and an $18.1 billion deficit to pay for them. There appears to be no end in sight to government’s over-spending, nor is there any timetable for balancing the books. In fact, numbers released by the government at the end of 2017 predicted decades of annual deficits, and ultimately, a doubling of federal debt to more than $1.5 trillion by 2050-51.1 This comes as the Liberal government plans six more years of deficits in a bid to boost the economy. Provincially, Ontario is the world’s most indebted sub-sovereign borrower. Our debt, currently at $308.2 billion as of March 31, 2018, is projected to rise to $360 billion by 2020-2021. To put this into perspective, Ontario’s population is about one-third that of California. Yet our debt load is more than double that of the largest U.S. state. And this is in good times! What happens when — not if — economic conditions change? All this begs the question: If businesses can’t spend their way to success (think back to 2007 with the “too big to fail” theory), what makes the governments think they can? Deficits are inevitable. We all have them from time to time. And when we do, we must borrow to meet the needs of those difficult months. But our accounts ultimately come due and we need to pay them back. But deficit spending by the government isn’t being treated as a “from time to time” event anymore. It’s become a knee-jerk response to government’s highly politicized desires to remain in power. What’s more, we’re becoming accustomed to this troubling approach. It’s the new norm, regardless of party affiliation. The rationale is that spending — even if it’s borrowed money — sparks growth. 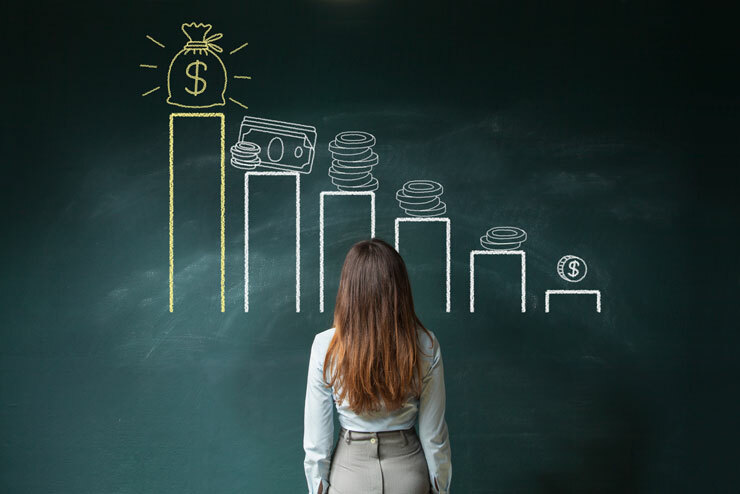 The notion that during a recession or economic slowdown, such spending will reinvigorate the economy by boosting employment and consumer spending, resulting in higher tax revenues for governments. But, we are not in an economic downturn. So why are we still spending like we are? More importantly, what happens when one hits? Remember, debt comes with risk and it doesn’t matter if you’re an individual, household, business or nation; there is a time of reckoning. There’s a calculation called the government debt-to-GDP ratio, which is a ratio between the country’s total government debt and the annual Gross Domestic Product. For the Federal government, our current debt-to-GDP ratio is 31.6%. For Ontario, it’s closer to 38%. On the surface that doesn’t seem particularly onerous, but let’s look closer. Remember, we are not in a recession. What happens when the economy contracts? Even without adding to debt — which, of course, we will — a shrinking GDP could dramatically change our debt-to-GDP ratio, crippling our ability to borrow when we need it most to stimulate the economy and help promote investment. Now, consider that we are adding debt — dramatically — every year, possibly for decades. What is the economic aftermath caused by this reckless approach? There are those who will say, “You have to spend money to make money.” True. But where and how is that money being spent? For a business to grow and succeed, it is spent on enhancing capabilities, entering new markets, investing in technology and processes to better serve our customers. This leads to more efficiencies, more profits, and hopefully, more investment. But what about government expenditures? Where do they make the best investments to maximize returns for all citizens? When making policy decisions about spending, there are four basic questions: when to spend, what to spend it on, how much to spend, and how to pay for the spending. Who’s asking these questions? Government leaders, like all leaders, need to step back and ask themselves the hard questions. Our bureaucrats (whose job it is to implement government programs) know we have to make tough choices. But, they are often responding to the political demands of politicians who have a four-year window in which to get re-elected. We have to start asking the tough questions and making tough economic decisions. If not, the marketplace will force those decisions upon us, and like the PIGS (Portugal, Italy, Greece and Spain) we won’t like the Faustian bargain that will define our future. As business leaders, entrepreneurs and valued employees, now more than ever, our voices need to be heard. Piling on additional corporate and personal taxation are short-term, short-sighted instruments of political ideology that serve to polarize political positions. 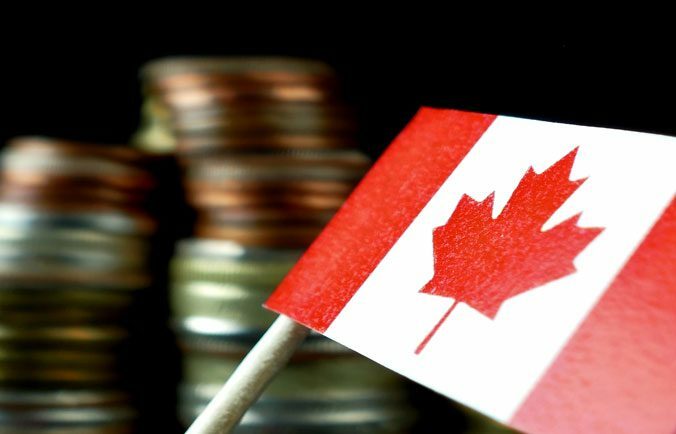 The delta that is forming here in North America between Canadian and U.S. tax bases, both personally and corporately, is tipping the balance of competitiveness against our country. If private business is unable to spend its way to success, what makes our politicians believe they can? It’s time to make your voice heard! If Canada is to remain competitive in a world where survival of the fittest is no longer a theory, but a reality, we need better answers! Blue skies…a gateway to success! Well stated Ken! Global economies affect even the littlest of SME’s and we are in a never ending change in technology! Governments spend at much higher debt ratios than any bank will ever extend an SME. Furthermore, accountability seems to not be an issue when it comes to government spending! MRS on The Evolution of Governments: Can they spend their way to success? KLR on The Evolution of Governments: Can they spend their way to success? Stan Burkholder on Hire for the future today… Your competition is.